Having graduated in biology Tim initially worked in industry and zoology before completing a PGCE in 1989. Since then Tim has taught and held senior leadership posts in both the primary and secondary phases within Staffordshire, Dorset, Cheshire and Shropshire. Tim’s first headship was in Winsford, Cheshire at a primary school with a high proportion of disadvantaged children. In 2007, following a successful Ofsted inspection and secondment as a School Improvement Partner, Tim was recruited by Cheshire County Council as a Senior School Improvement Advisor. Following local authority reorganisation his post continued with Cheshire West and Chester Council with a particular responsibility for supporting schools to improve rapidly to ‘Good’ from inadequate Ofsted judgements. In September 2012 Tim was appointed to the post of Headteacher at Market Drayton Junior School since then the school has hosted two Ofsted inspections judged good with outstanding behaviour, welfare and personal development judgements. 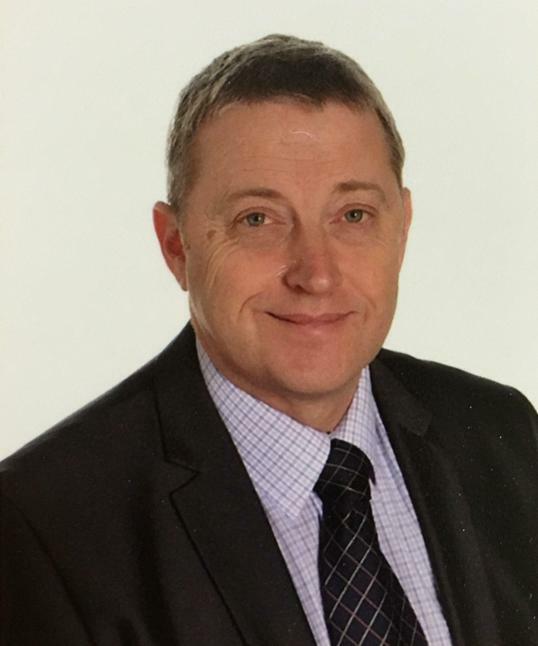 Throughout his career Tim has recognised the value of working collaboratively with other schools including membership of Winsford Education Partnership, Market Drayton Learning Partnership, The North Shropshire Teaching School Alliance and now Empower Trust.